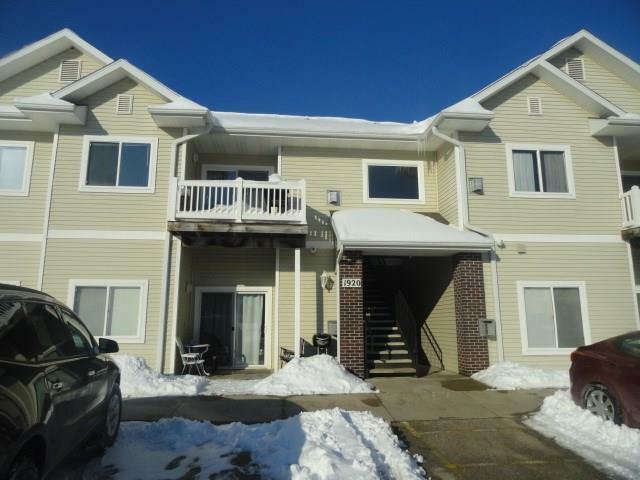 Great 3 Bedroom Condo! 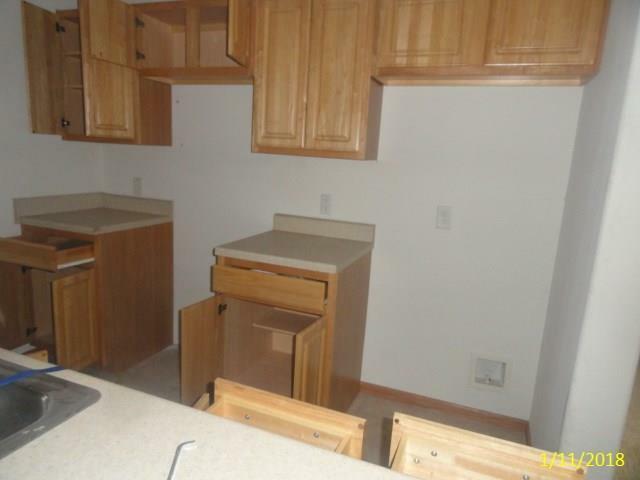 This condo is conveniently close to downtown and a short drive to the SW side! The Condo is close to the Kernals and Rough Riders and many parks! 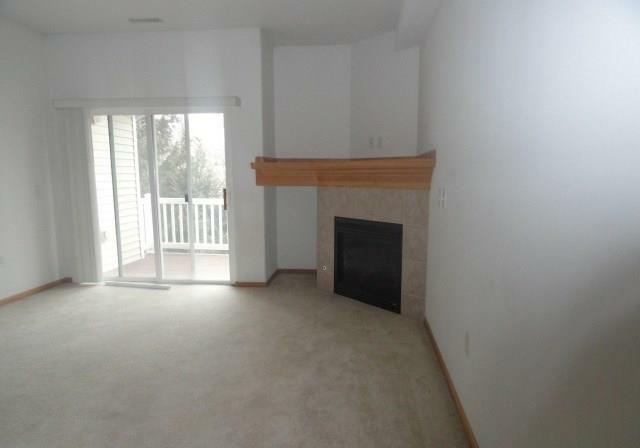 You will love the built in gas fireplace and the great layout! Off the back deck there is a nice tree line that provides great privacy! 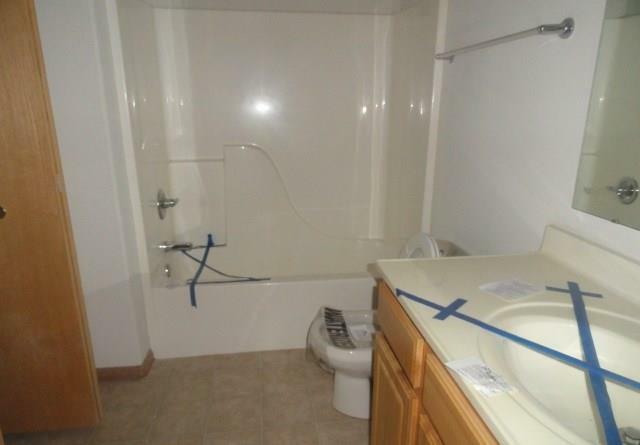 Property is on auction https://www.xome.com/realestate/1920-rockford-rd-sw-16-cedar-rapids-ia-52404-43010467?hv=1. Listing provided courtesy of Joelle Henley of Fusion Realtors.